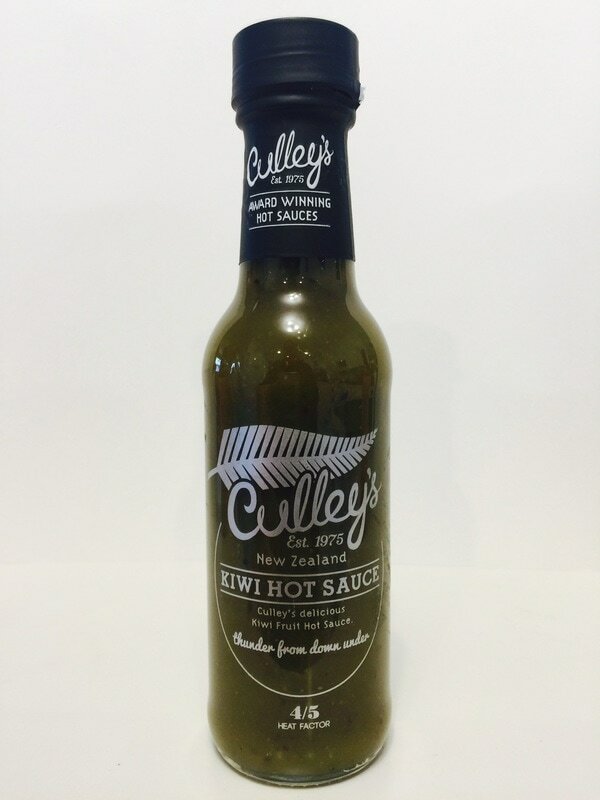 KIWI HOT SAUCE from CULLEY'S.. This sauce has been a favorite of mine since I first tried it. 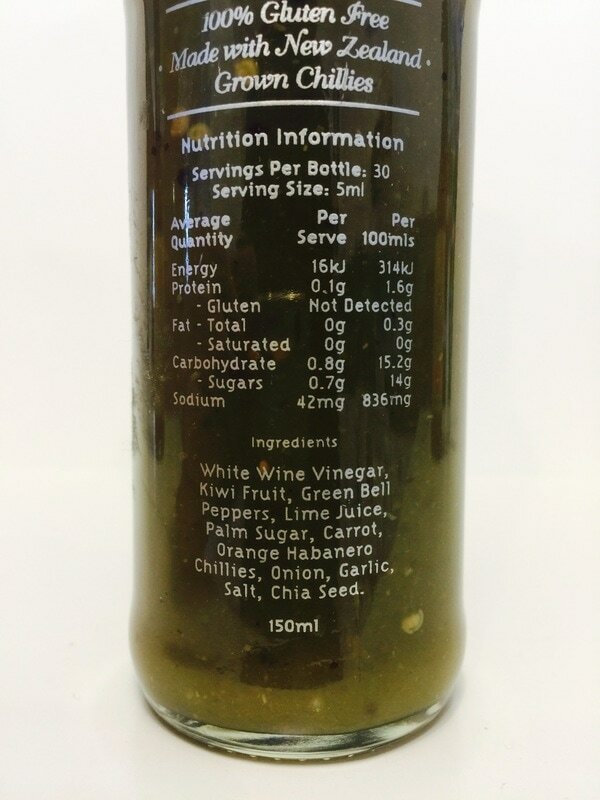 It's unique flavor comes from blending New Zealand kiwi, green bell peppers, lime juice, palm sugar, carrot, onion, garlic, salt and chia seed. Add in the heat and flavor of orange habanero, and you have a fantastic sauce. 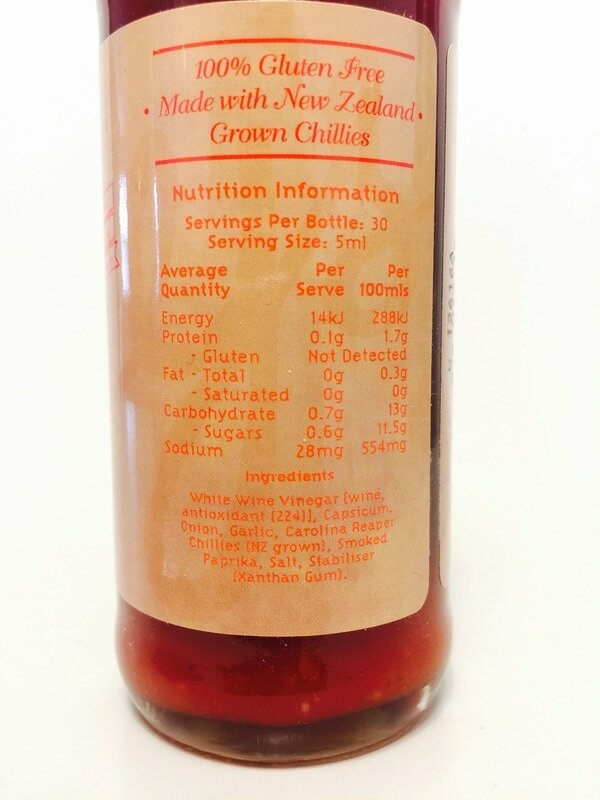 Culley's uses white wine vinegar, over regular white vinegar, that I feel gives it more of a gourmet flavor, and you will defiantly taste the difference. There is a little sweetness that is perfect in this sauce. We love to add it to a little EVOO for a great salad dressing, use as a dipping sauce, over vegetables, and mixed in cream cheese as a dip or spread. Cool label printed right on the glass. 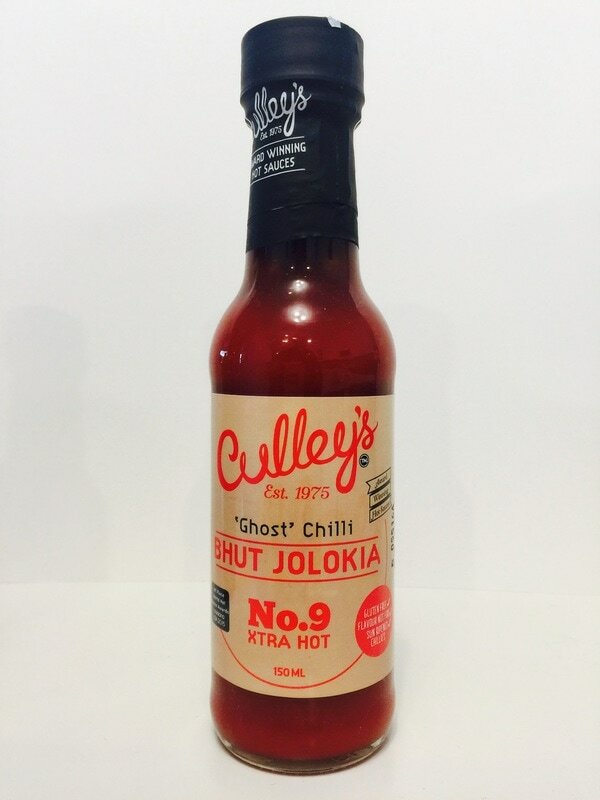 BHUT JOLOKIA No.9 from CULLEY'S.. The flavor and heat of the ghost pepper is very strong and stands out to fire up your taste buds as you feel it go all the way down. 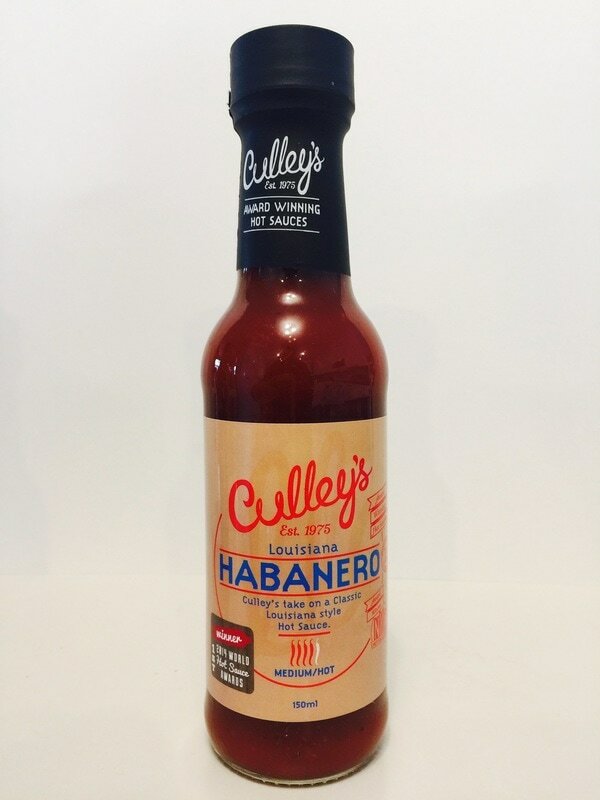 Culley's is an expert at making flavorful sauces with extreme heat, and this one is spot on. You will definitely get the ghost pepper up front followed by onion, garlic, ginger, white pepper and white wine vinegar. Red bell pepper adds a little sweetness and rounds out it's great taste, with a smooth texture and a rich flavor. 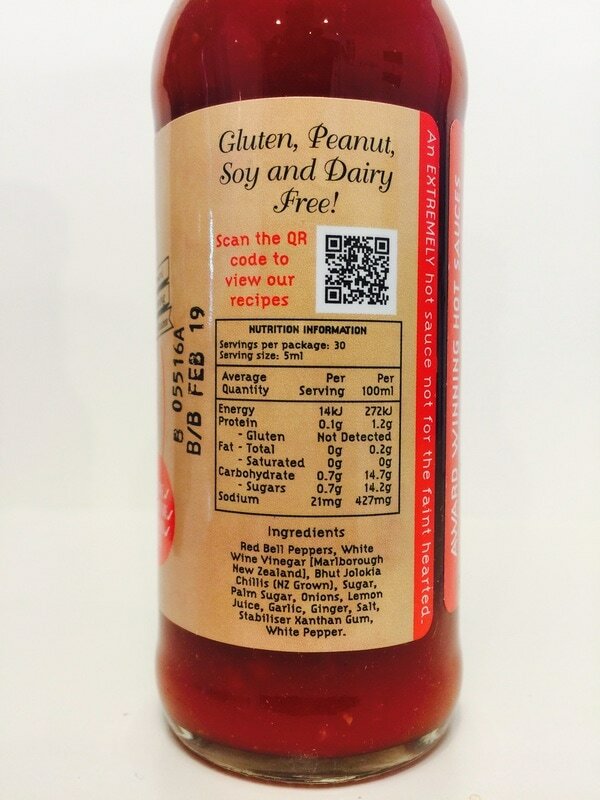 Eggs, burgers, add to your bbq sauce, or just pour it on to enjoy this sauce. 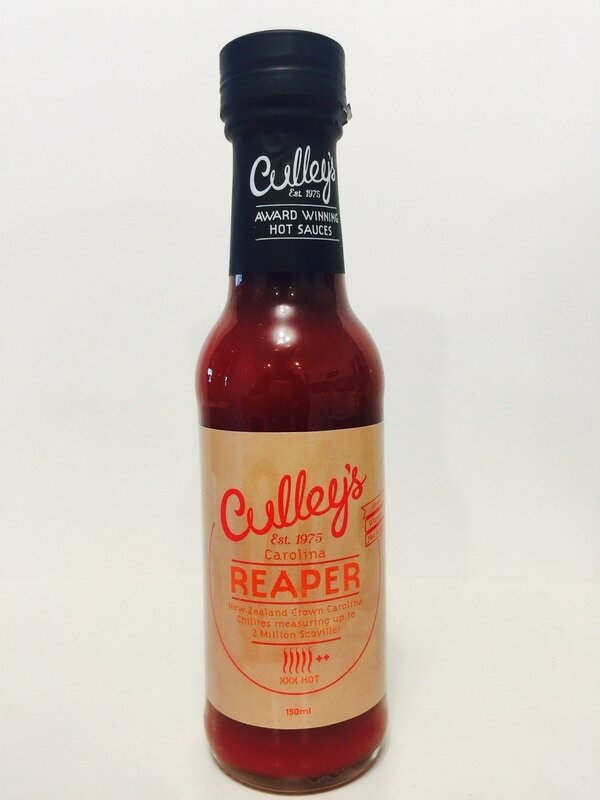 REAPER from CULLEY'S.. If you're a lover of super hot sauces and the flavor of the Carolina reaper, well this ones for you. A great mixture of the reaper, smoked paprika, onion and garlic, with just a hint of the white wine vinegar. Your nose will run and your head will sweat but you will reach for more as the flavor fires your mouth up with it's great reaper taste. If you need to cool it down, mix a little in ranch dressing, cream cheese, ketchup or any kind of sauce you want to enjoy it's delicious flavor. If you don't try this sauce, your missing out! MANGO & COCONUT from CULLEY'S.. The tropical flavor of this sauce will leave you wanting more. Mango and coconut are blended together with carrot, sugar, white wine vinegar, lemon juice, onion, ginger, garlic, and honey. 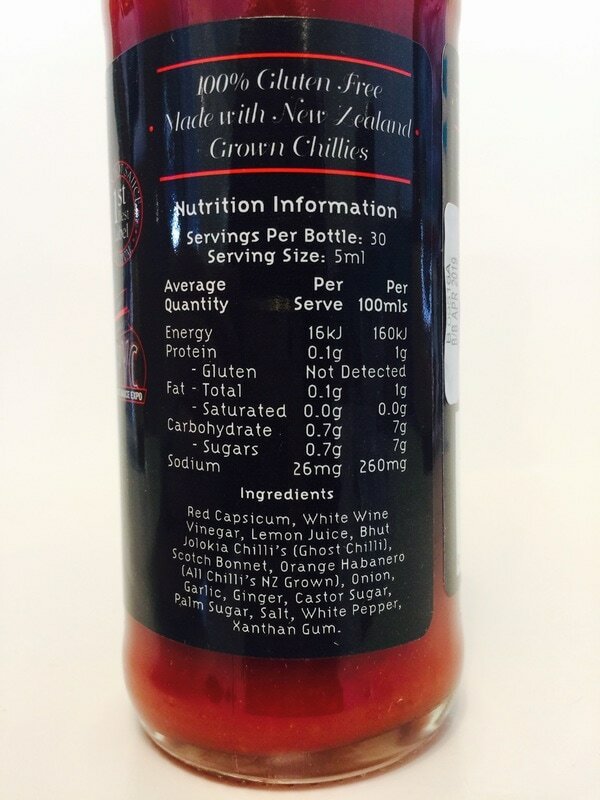 You will definitely taste all the ingredients in a perfect balance of flavor and heat from the scotch bonnet peppers. Use as a marinade, dipping sauce or just pour it on. 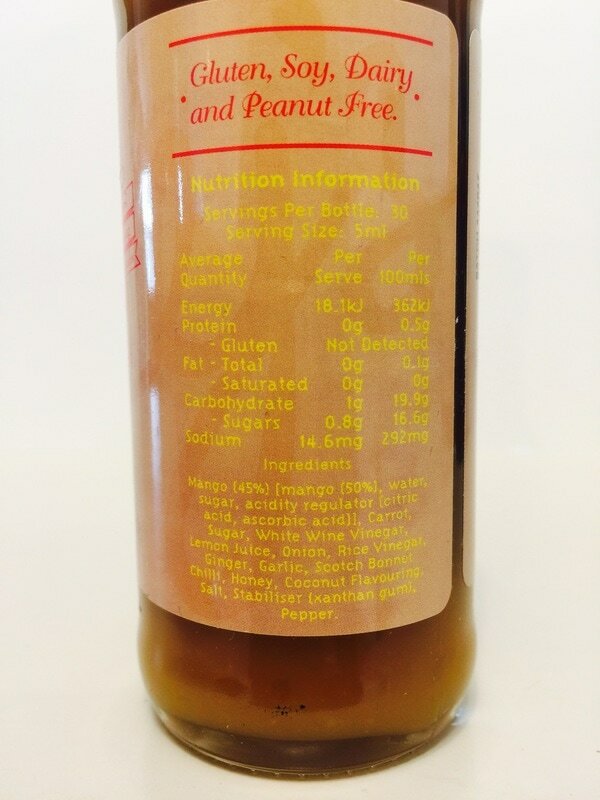 This tropical hot sauce is amazing on chicken, shrimp on the grill, pork, rice and so much more. 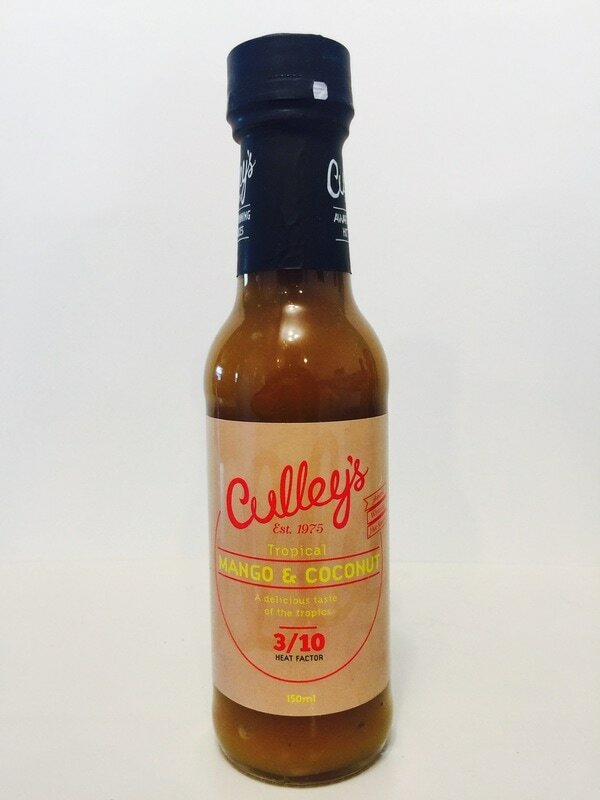 You are going to love this one from Culley's! 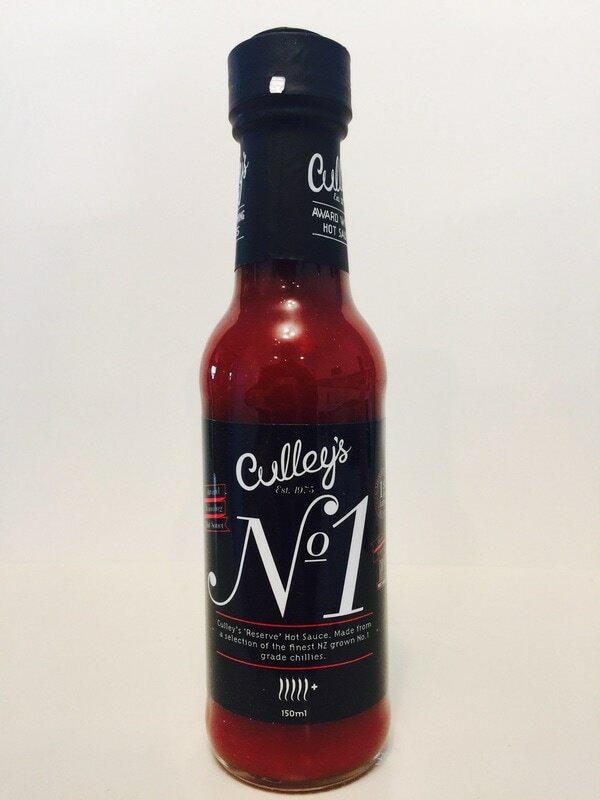 No1 from CULLEY'S.. This is a super hot sauce that has a ton of flavor, and is so much more then just peppers. You will understand why this sauce is an award winner at first bite. Even though the bhut jolokia, scotch bonnet and orange habanero dominate in this sauce, the rest of the ingredients bring out an amazing addition of flavor to equal out the heat . With the sweetness and taste of ginger, garlic, onion, lemon juice and sugars, you get a rich, flavorful, full bodied hot sauce you can use on just about any foods. I used this on Chinese dishes, over rice and on chicken. I also find that the sweetness mixes very well with pork and ham. Deliciously different! LOUISIANA HABANERO from CULLEY'S.. When you try this sauce you will understand why it's a Louisiana style sauce. White wine vinegar, onion, roasted red peppers, Smoked paprika, salt and sugar make this taste like it came right out of the bayou. 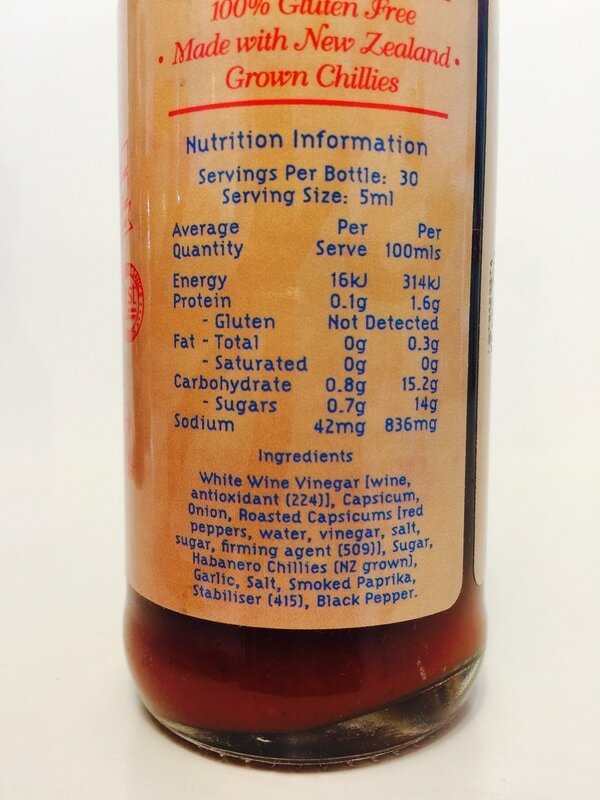 A great all around vinegar sauce with the great flavor of red habaneo chillies (not cayenne). Amazing! This is the kind of sauce you can just leave on your table and pour it on everything!